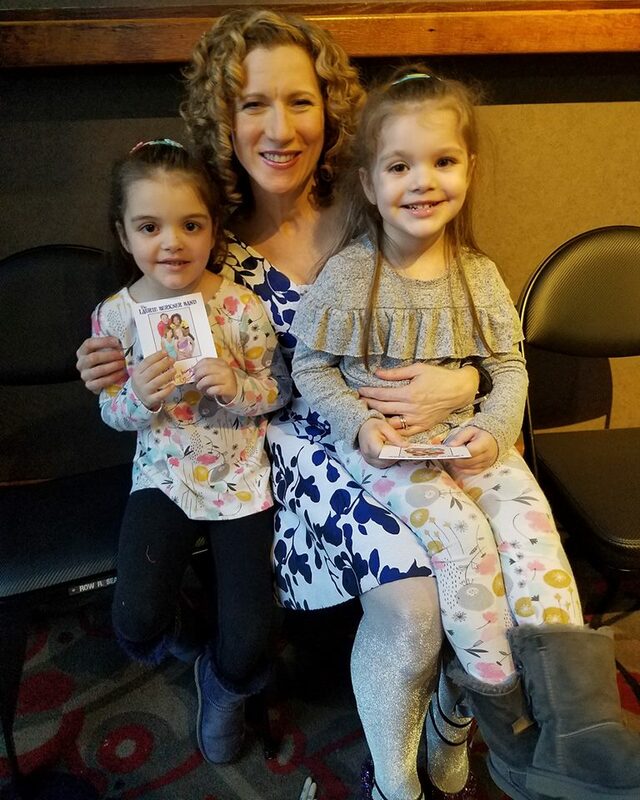 We had the best time at The Paramount in Huntington yesterday seeing one of our favorite family music artists, Laurie Berkner. 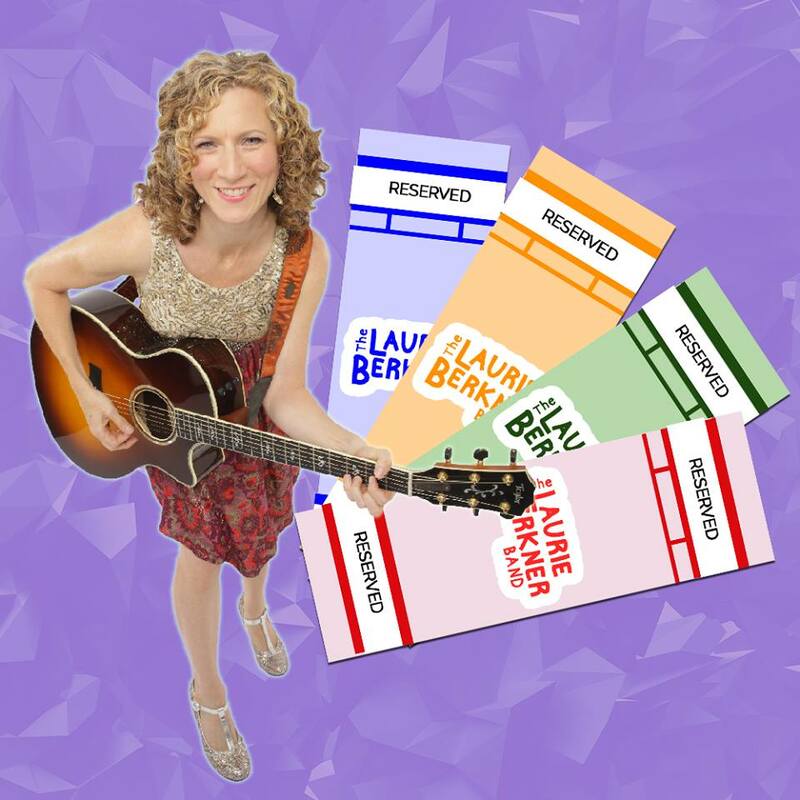 Laurie’s songs are catchy and fun for all ages! 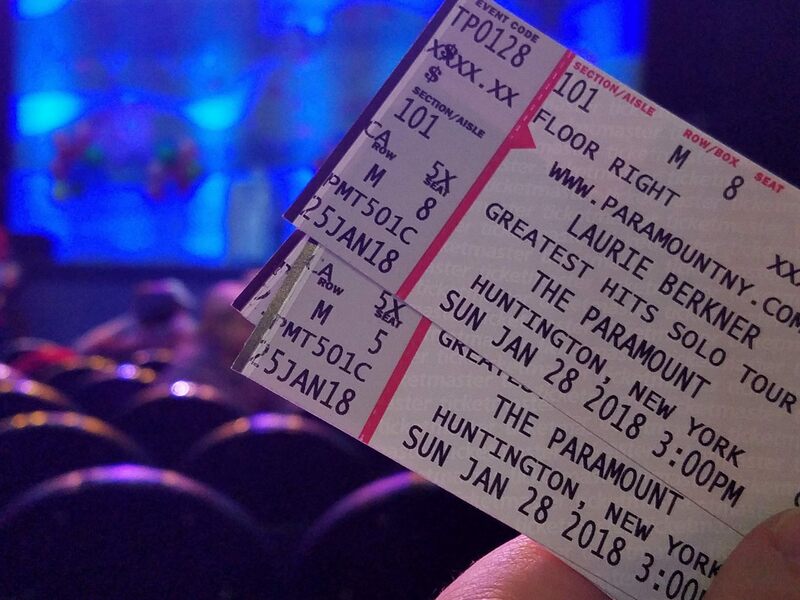 My husband and I enjoyed singing along to the songs we know and love thanks to our girls asking to watch Laurie on her You-Tube Channel or putting one of her cd’s on in our car over and over, again! 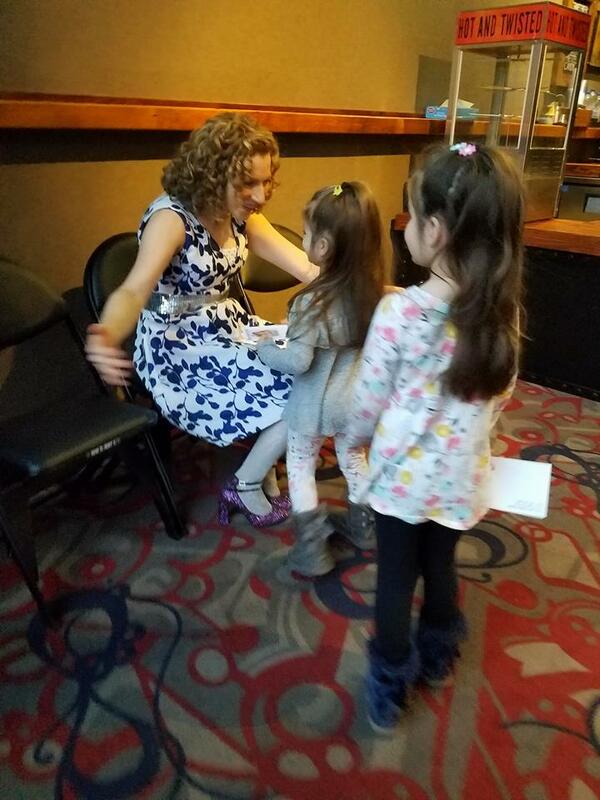 Our girls were beyond excited to see Laurie Berkner LIVE and meet her after the show. It was an awesome family afternoon out in one of our favorite areas on Long Island, Huntington Village! 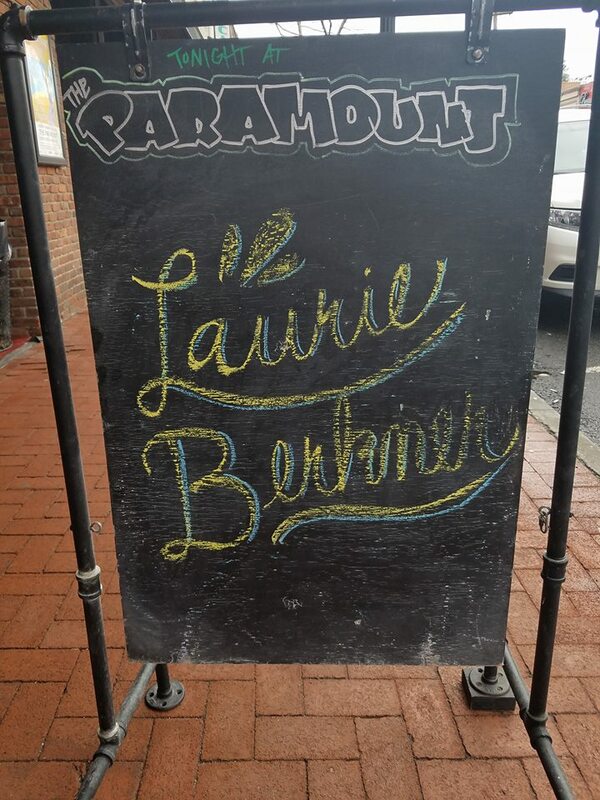 The concert began with Laurie singing one of her popular songs, “Victor Vito” and the amazing energy continued for the next hour as she continued to sing, play guitar and dance along with her audience. Some of our all time favorite songs that we enjoyed hearing at the show was “Bumblebee (Buzz Buzz) (my oldest daughter’s favorite song),” “We Are The Dinosaurs,” (which we of course couldn’t resist marching along to) and “Pig on Her Head” (which Laurie sang the entire song with, yup!… you guessed it, a pig on her head). 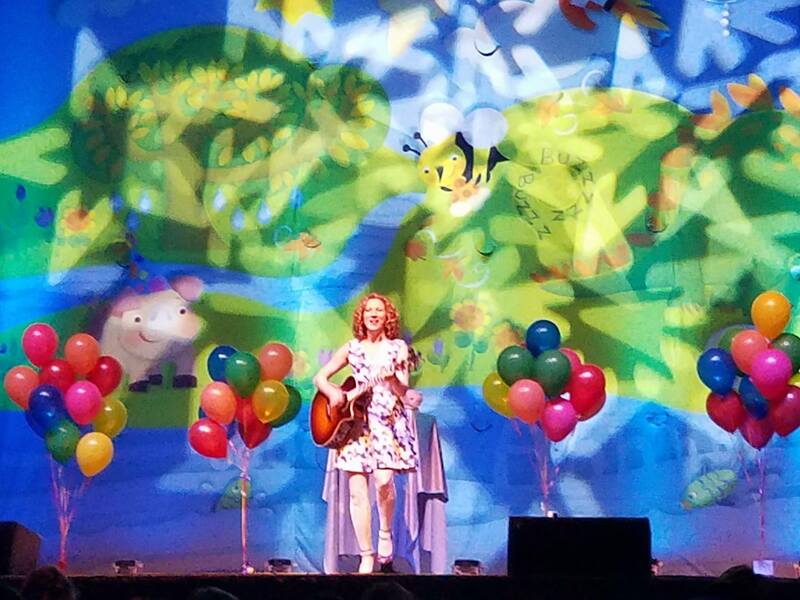 One of our highlights of the show was when the Beach Balls were thrown out into the audience. 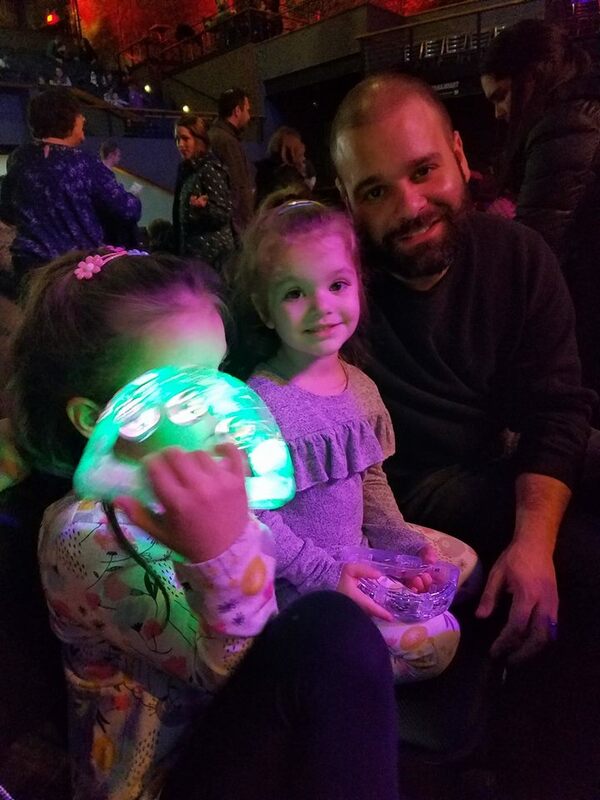 The entire crowd enjoyed it and my girls are still talking about it. SO FUN! 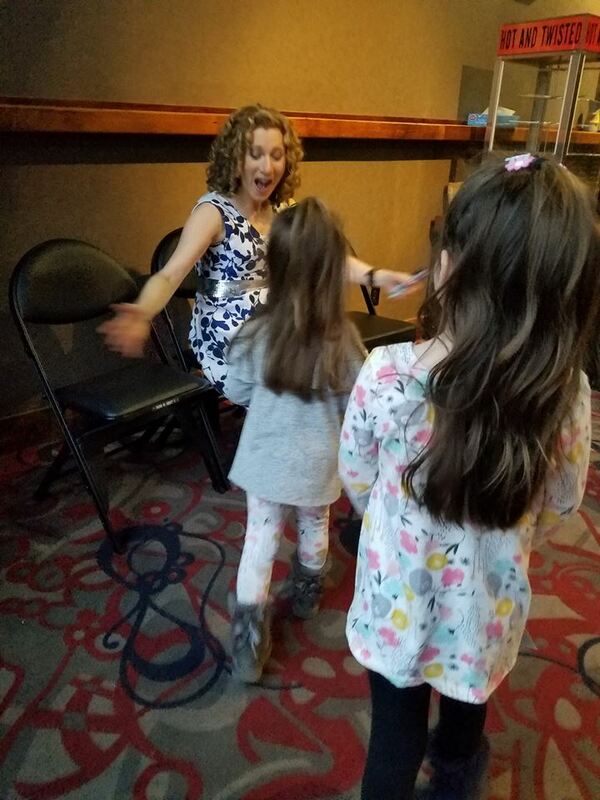 We thank you Laurie Berkner for an amazing show! 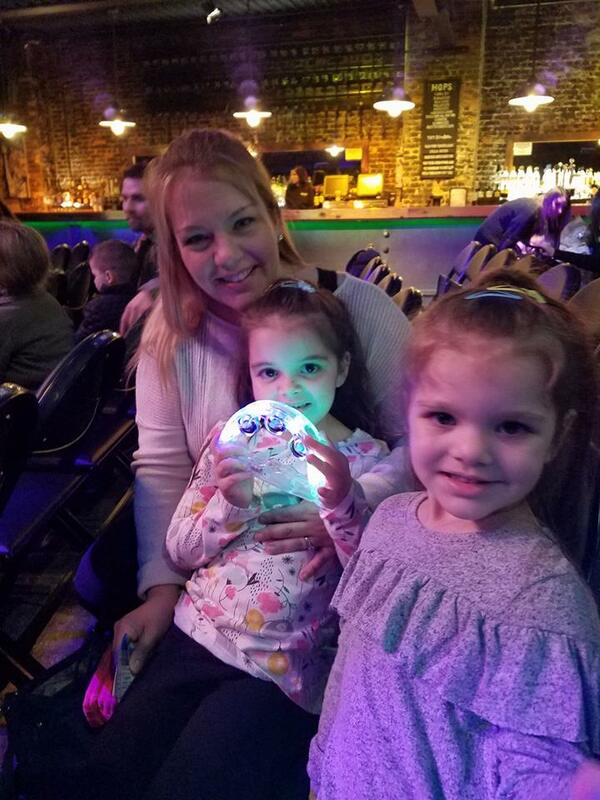 We highly recommend seeing her when she returns back to Long Island! I know we will be there, too. The concert was held at The Paramount! 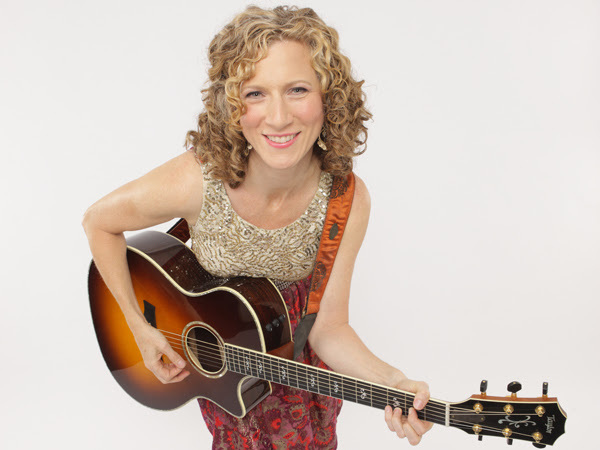 LAURIE BERKNER is coming to Long Island in January 2018!